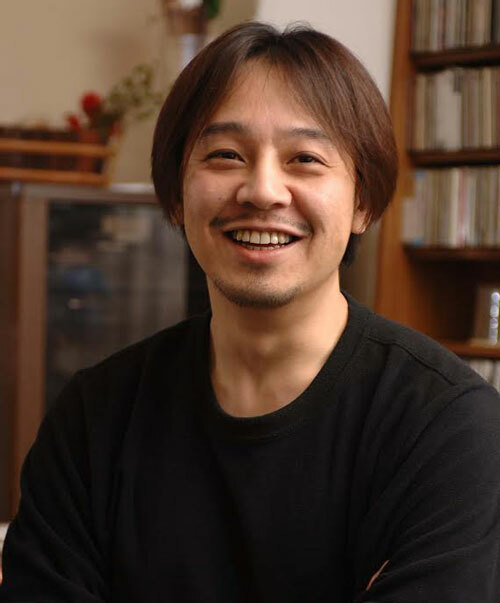 Hitoshi Sakimoto is among the most prolific composers in the video game industry, having created the soundtracks to Final Fantasy XII, Final Fantasy Tactics, Bleach: Heat & Soul 2 & 4, Tekken 6, Valkyria Chronicles, and more than 80 other video games. Outside of the video game industry, Sakimoto is also active in film and television, lending his talents to Romeo x Juliet, Mighty Morphin Power Rangers: The Movie, Alien vs Predator, Crystal Defenders, and Tekken: Blood Vengeance to name a few. Sakimoto currently runs his own company Basiscape that continues to create music for games and anime.